I loved having this chat with Alexandra! 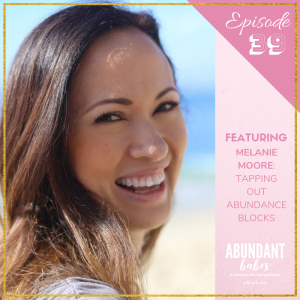 We talked about her journey from having a really good job to feeling something wasn’t right, falling into spirituality, and how she worked on herself to ultimately create success for herself. Alexandra Carruthers is an intuitive leadership coach for female entrepreneurs. She helps women claim their power, deepen their intuition and heal the energetic blocks that hold them back from freedom + success. 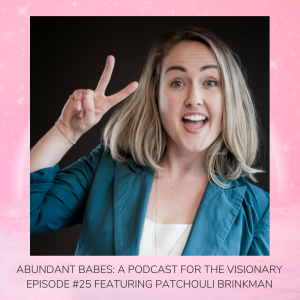 She works with women who have a big soul mission here on earth step fully into their power to lead, influence and make an impact on the planet. She lives in London, Ontario, Canada with her husband, golden retriever, kitties. And is expecting her first baby, a little girl, this summer. 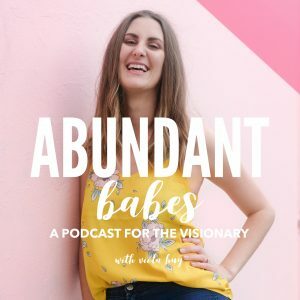 Also, Alexandra just launched her very own podcast after joining in on The Podcast Program and it is amazing. Check it out: VIBES: The Podcast. PS: Channel your inner Author is open for enrolment until March 15th (write and publish your book in just 2 months)!